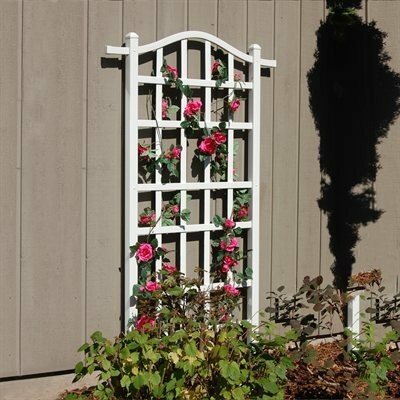 Coated products have a baked on powder coating to ensure that our customers will enjoy each piece for many years. 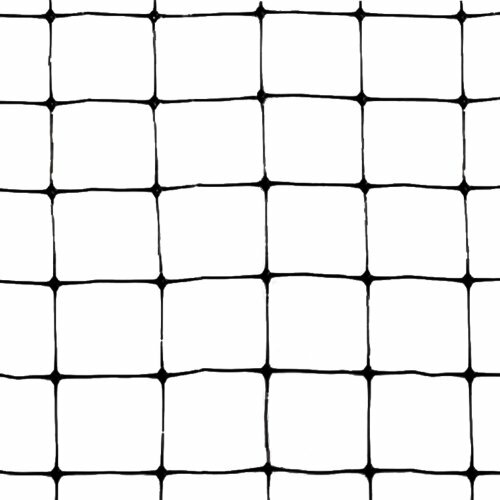 Hexagon Shape. 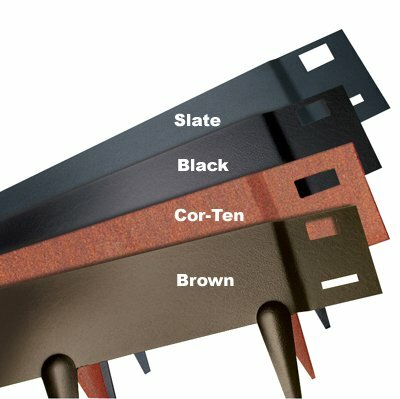 6 panels, each measures 6.5H x 6.5W feet. 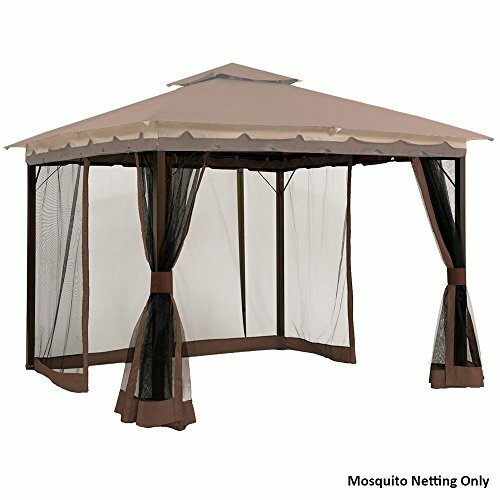 Inside gazebo diameter: 12 feet. 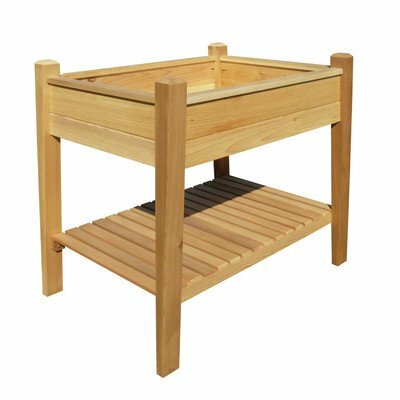 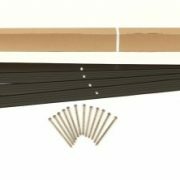 Designed for quick, straightforward and simple assembly. 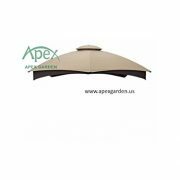 Vented canopy for extra heat and wind reduction. 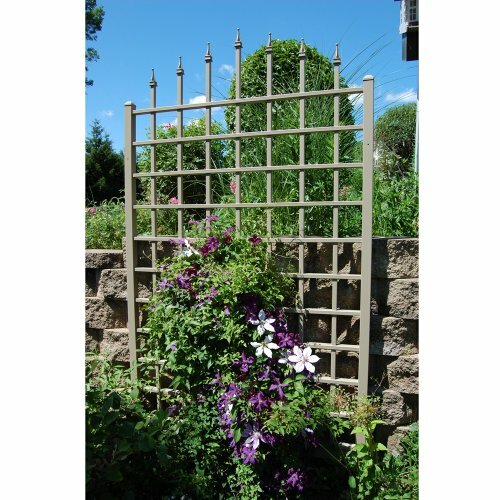 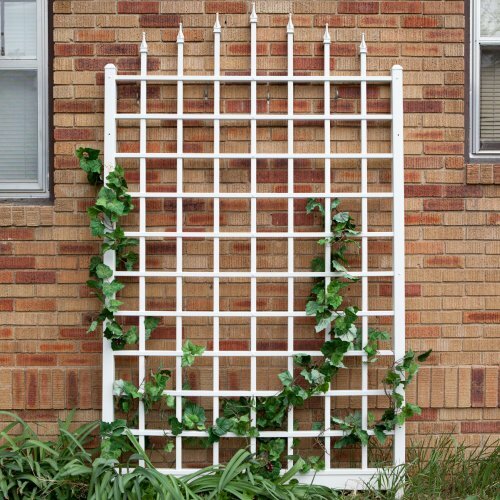 Powder coated and corrosion resistant connecting steel tube frame. 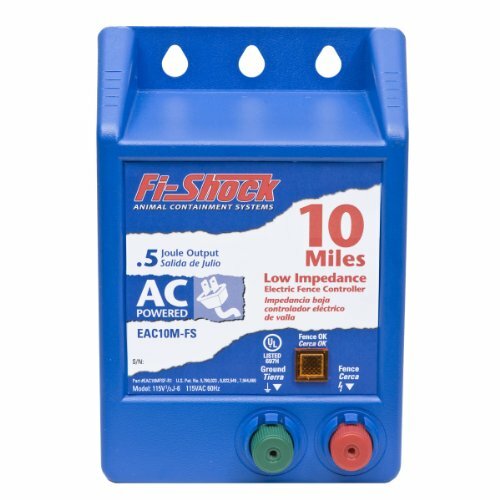 Portable, sturdy, easy to handle even on rough ground. 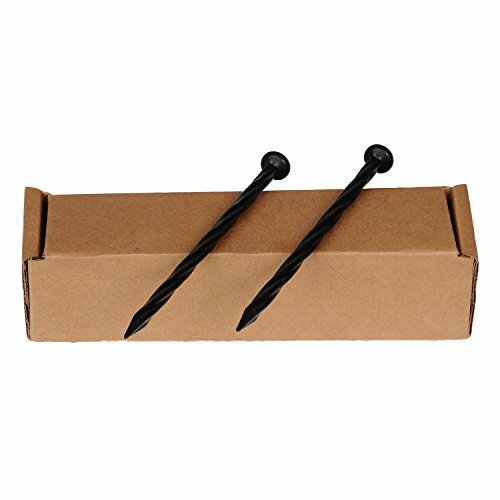 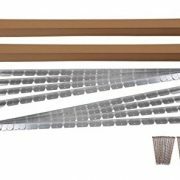 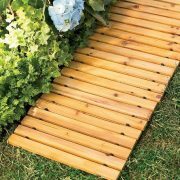 Metal stakes and tie strings for multipurpose use and stability. 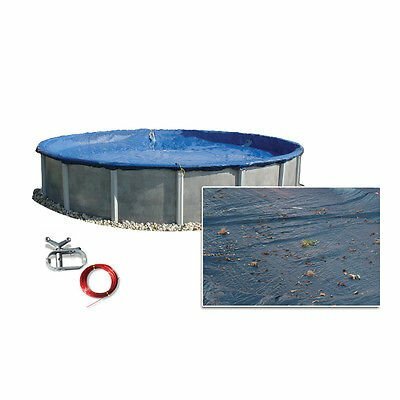 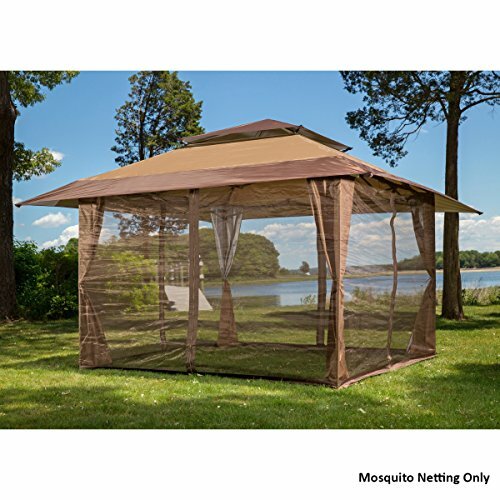 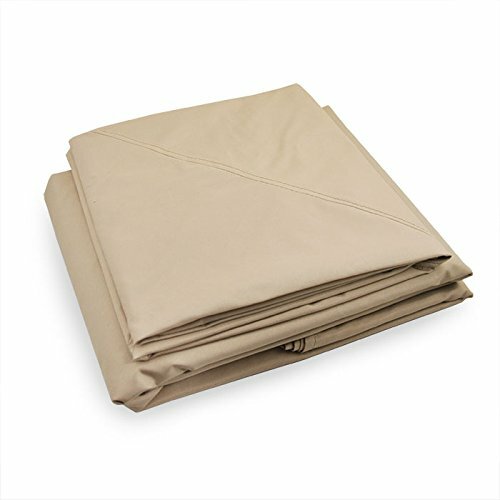 Sand fabric and white fine screen net for blocking mosquitoes, bugs, and harsh wind. 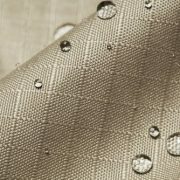 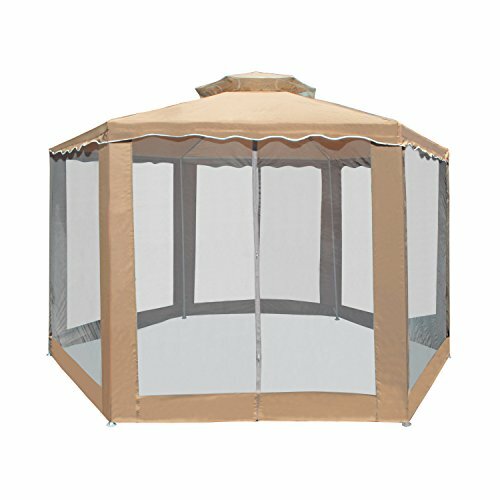 This canopy uses Garden Winds’s Ultra Stitch and Dura Pocket Technology for enhanced performance. 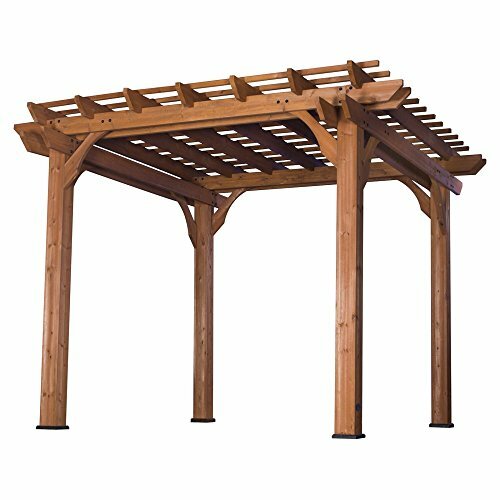 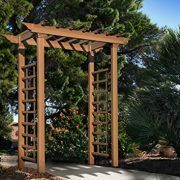 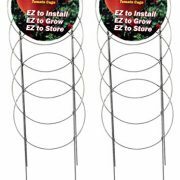 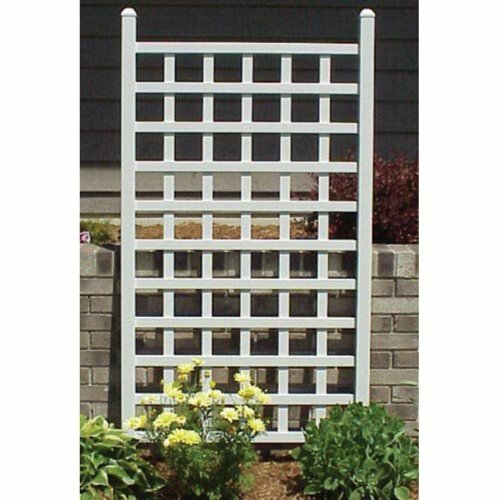 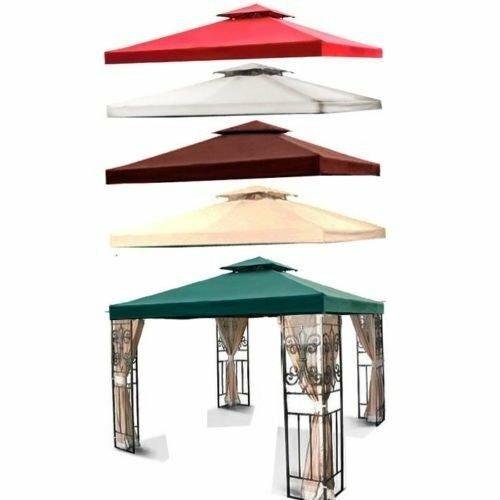 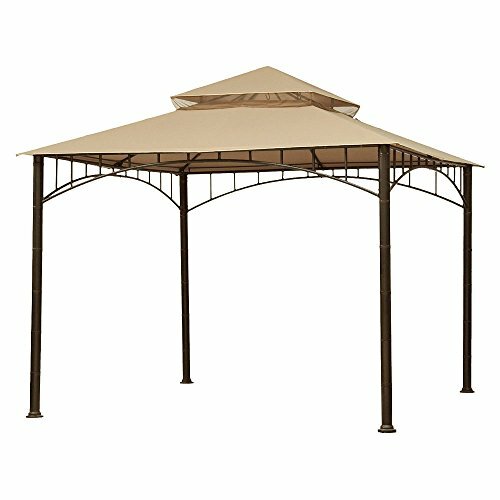 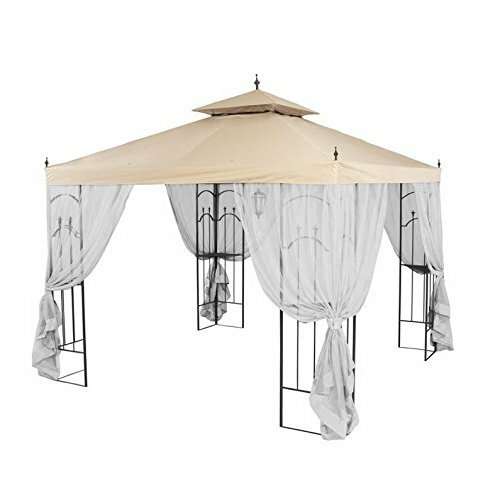 Garden Winds recommends that you purchase this canopy only if you have the Arrow Gazebo.